Each Golden Key chapter is tasked with hosting an event to induct new members. At these ceremonies, new members join their peers and are recognized for their achievements and are given a certificate of membership. 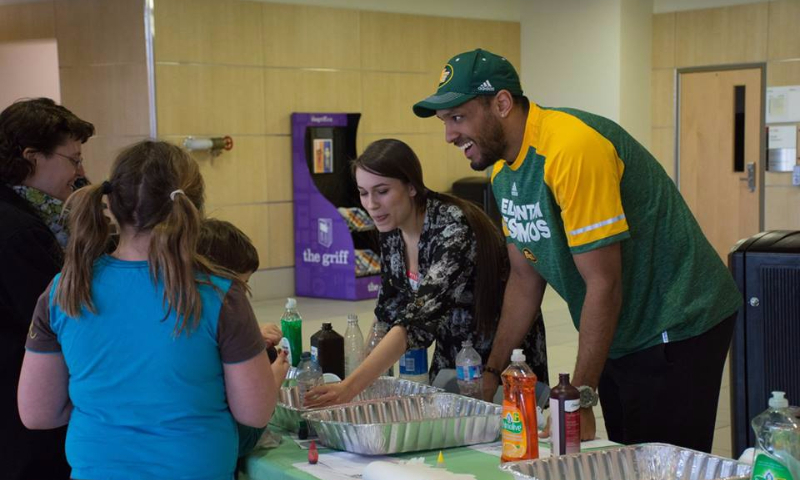 The New Member Recognition Event (NMRE) allows attendees to network and meet student chapter leaders, other members, university administration and faculty and honorary members, as well as learn more about scholarships, member benefits and community service projects. 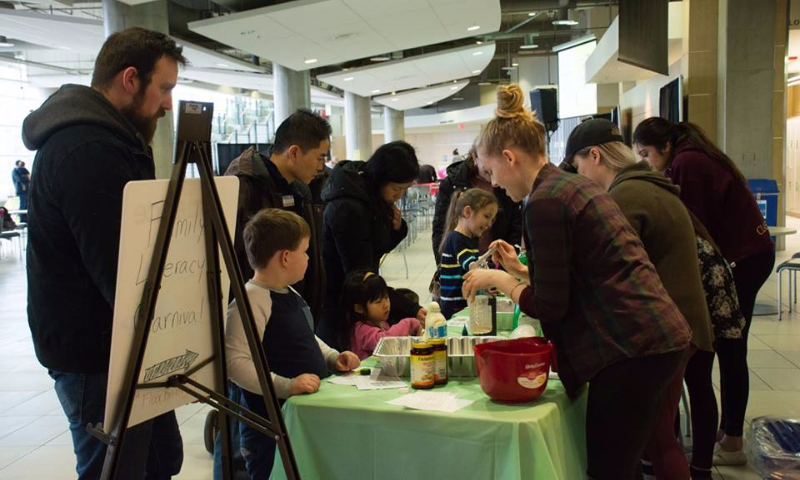 MacEwan University's NMRE was hosted on Thursday November 7, 2019 in Paul Byrne Hall at MacEwan University. 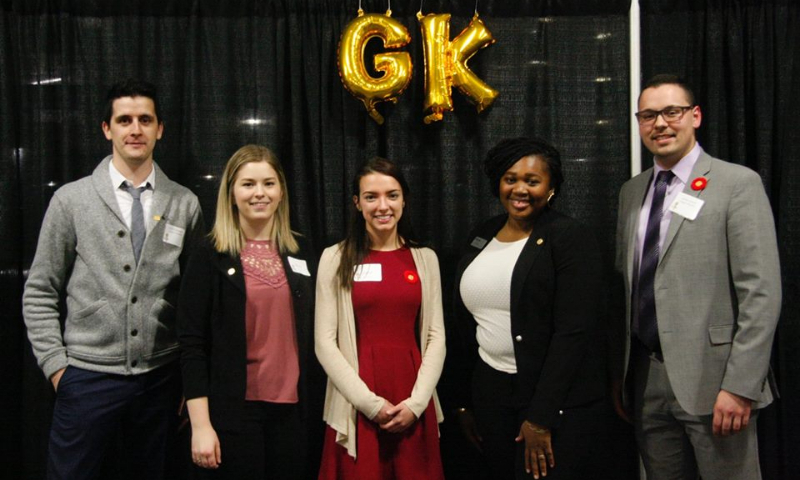 A total of 65 new members were inducted into the MacEwan University Golden Key Chapter. Congratulations to all of our New Members! Every year, on campuses around the globe, small groups of Honourary Members are inducted into Golden Key. 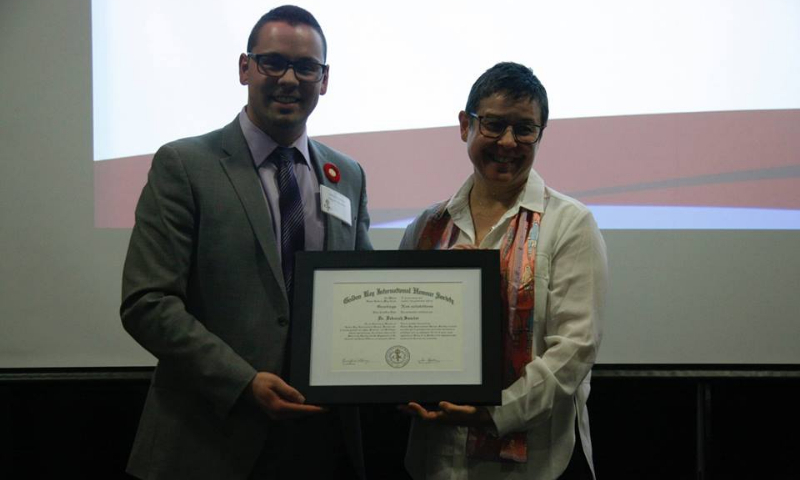 Honourary Membership is awarded to recognize outstanding administrators, community leaders, and faculty who have excelled in their field. These individuals play an important role in our chapter by supporting the chapter, serving as Golden Key champions, and acting as excellent role models and mentors. Congratulations to our 2018 Honorary Members: Justine Dogbe, Dr. Deborah Saucier, and Dr. Wanda Costen. For photos of the evening's festivities, please Click Here.